NEW FOR 2017, an Extreme Performance Rod! Some things are just faster than others: Usain Bolt. ECHO E.P.R.. 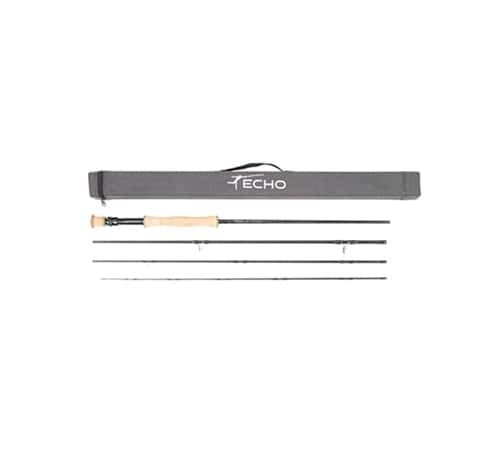 Designed by Pat Ehlers, this new stick has a super fast tip to load easily at short distances and the most powerful bottom half of any ECHO rod we have ever made to insure you will never run out of gas when casting into the wind. Going after fish that weigh more than you do? The E.P.R. is ready to tip the scales.